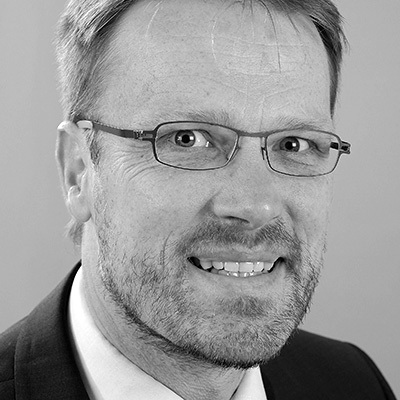 Since 2012 Andreas Bentler has been in charge of city mar­ket­ing for Bochum Mar­ket­ing GmbH. Part of his job is con­tent-shap­ing of the “Bochum”-brand, and the organ­i­sa­tion of a com­pe­ti­tion for the city’s new brand image. A grad­u­at­ed urban plan­ner, he is also respon­si­ble for the sub­ject area of urban devel­op­ment, cul­ture and loca­tion mar­ket­ing. Andreas Bentler is cur­rent­ly busy with run­ning var­i­ous cam­paigns for posi­tion­ing the new brand. 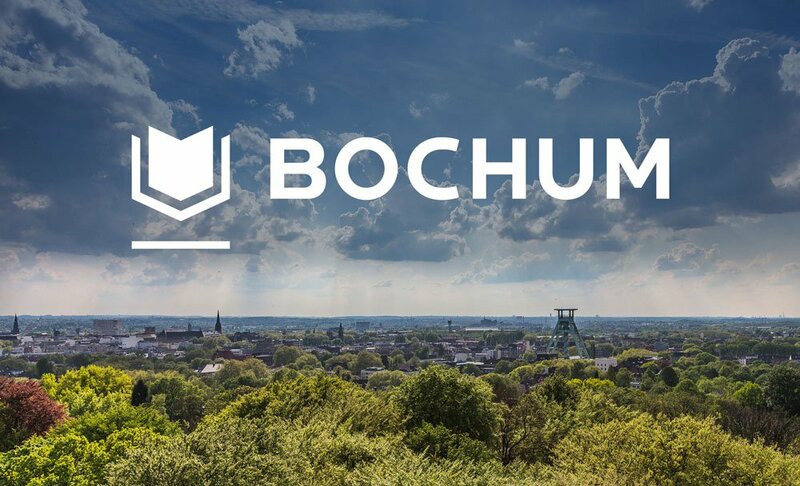 Bochum Mar­ket­ing GmbH is a pri­vate-pub­lic enter­prise, with 50% owned by the City and the remain­der financed by cur­rent­ly 65 pri­vate share­hold­ers. In addi­tion to city mar­ket­ing, Bochum Mar­ket­ing GmbH is in charge of pro­mo­tion, event man­age­ment, tourist mar­ket­ing and, recent­ly, coor­di­na­tion of the new city brand devel­op­ment process on behalf of the City of Bochum.